Plan your savings with your entire financial life in mind. For instance, if you have high-interest debt, create a repayment plan that reduces or eliminates that before you go all-in on saving for college. This is a common dilemma because most of us have multiple financial goals and we want to accomplish them all. Minimizing or eliminating debt will free up more cash to save and will reduce the interest you pay. With that out of the way, there are a few options to save for college. A 529 account is a tax-advantaged savings plan that has many different uses for college or education funding. The tax advantage is that you don’t pay taxes on the investment gains if you use the funds for qualified education expenses. 529 accounts are popular because family members and friends can contribute on birthdays and other occasions. While this may not be exciting to your children when they are young, it will certainly put a smile on their faces when they are off to college. Most often, the asset allocation (picture a pie chart of different types of investments) begins to lean toward a more conservative approach as your children get older. Because you are starting later, you may need to be more aggressive with your saving amount to reach your target. Figure out that amount using this college savings calculator. Pre-paid tuition if you know where your child will attend school. UTMA/UGMA (UGMA stands for the Uniform Gift to Minors Act. UTMA stands for Uniform Transfer to Minors Act) custodial accounts. The tax breaks may not be as generous and you cannot control how your child spends the money once they reach 18 (or 21 in some states). If your child is earning income, consider a Roth IRA which can be used for qualified education expenses and can serve as a base investment for their future. It’s a good way to start them thinking about saving for retirement while they are young! Parent retirement accounts are also an option. Look carefully at all of the impact on your long-term financial preparedness before taking this step. How much do you think your child will need? Use that calculator I mentioned above to come up with an estimate. How many years before your child heads off to college? Are you likely to need that money for K-12 education? Is your child likely to be eligible for need-based scholarships? 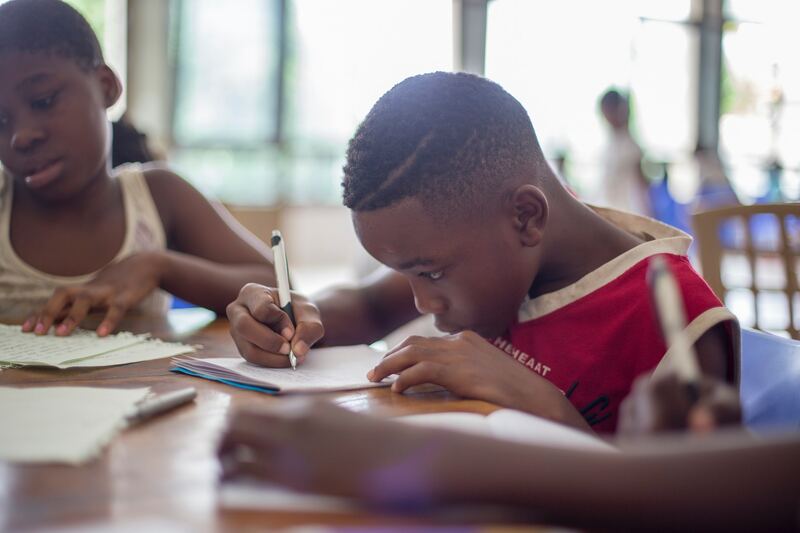 The “I Have A Dream” Foundation provides individualized social, emotional, and academic support to young people from low-income communities from kindergarten all the way through college, along with guaranteed tuition support. This is just one of many programs in the U.S. designed to help families save for college. As you face all of these facts, keep in mind that even if you are unable to save all of the money your child will need to attend college, research shows that saving a little goes a long way, so choose an approach and then take action.